Giveaway: The I Do! 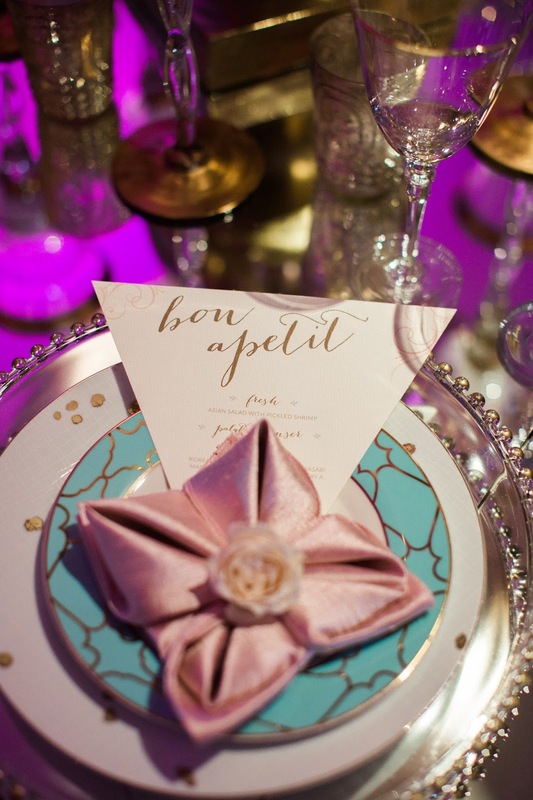 Soiree hosted by Weddings in Houston! This post was done in partnership with Weddings in Houston. I was not monetarily compensated for writing this wedding post. All opinions are completely, 100% my own! Which is why I'll be attending the I Do! Soiree next week, and I'm inviting one of you and a guest to also attend! (Well, actually, I'm inviting ALL of you, and you can buy tickets for only $25 here, but try entering my contest first!). The I Do! Wedding Soiree is hosted by the awesome local wedding magazine, Weddings in Houston. The event will be held on Tuesday, February 28 from 6:00-9:00 pm at The Corinthian, a super iconic event venue in downtown Houston. 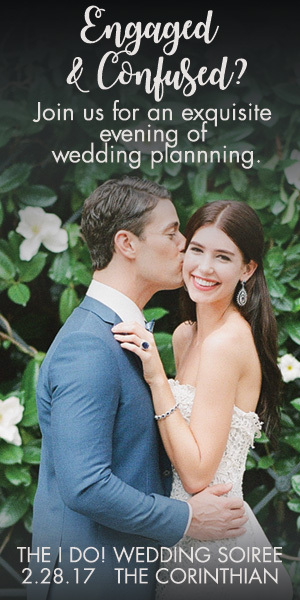 Attendees will meet face-to-face with some phenomenal Houston wedding planners (uhhh side note to everyone newly engaged: If I could go back and do it all over again? I'D GET A WEDDING PLANNER. 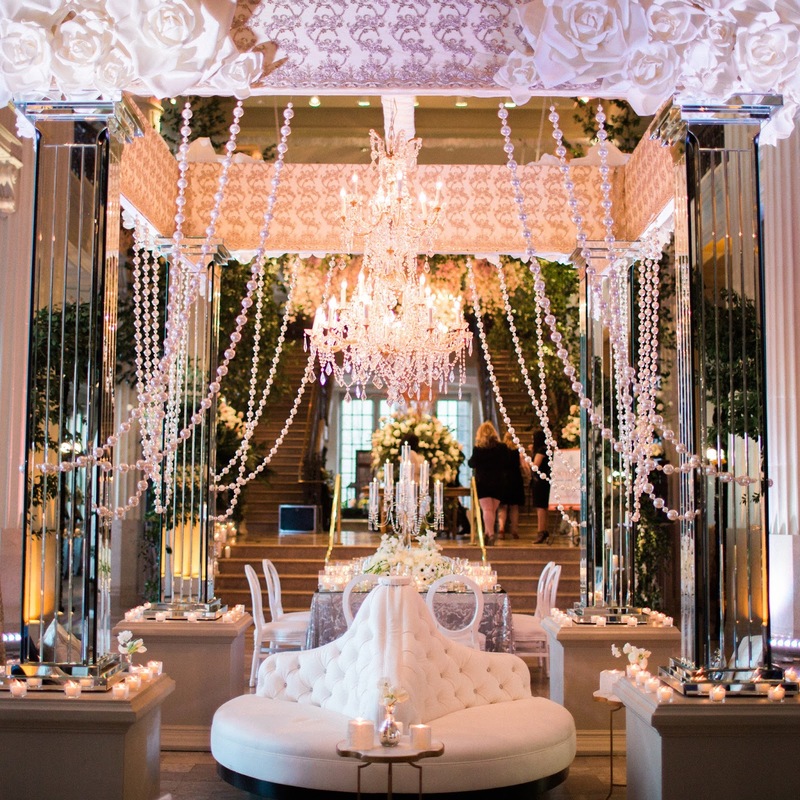 ), event designers, and top Houston wedding vendors. You'll also get to enjoy ridiculously delicious food and drink (I mean, if that's the main reason you're going, I'm certainly not one to judge) including decadent wedding cakes and desserts by Houston’s best bakers. 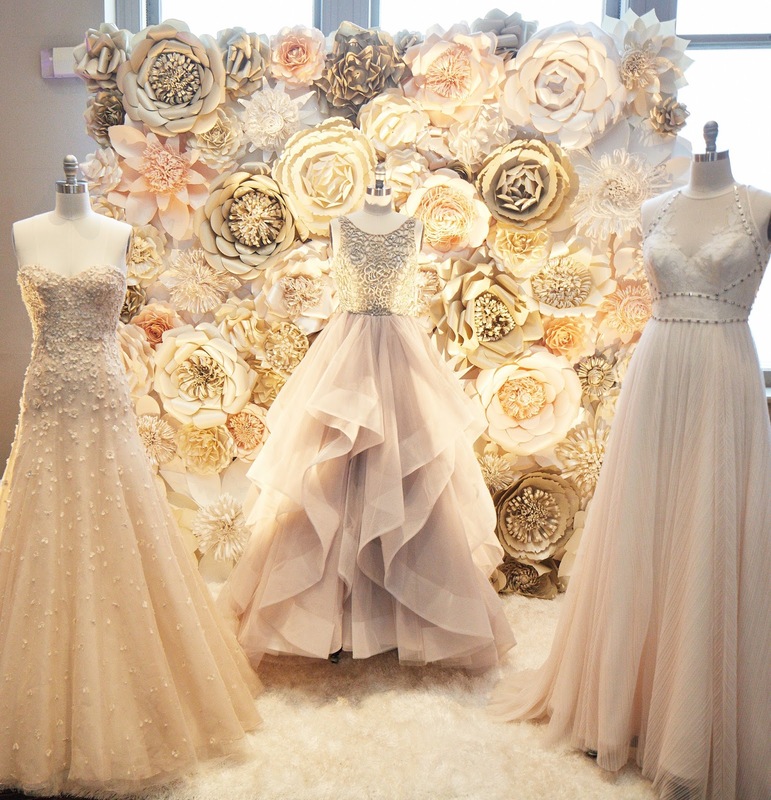 The season’s most popular, beautiful gowns will be on display in a Strolling Fashion Show, and you can also check out different reception table designs, floral displays, wedding photography and film, wedding invitations, and registry items, all while enjoying live music and entertainment! 2) Tell me in the comments section of this photo what aspect of your wedding you are most excited about (food, dancing, booze <~~me.) ! Easy Peasy! The winner will be picked randomly and announced on Instagram within 24 hours. Good luck!